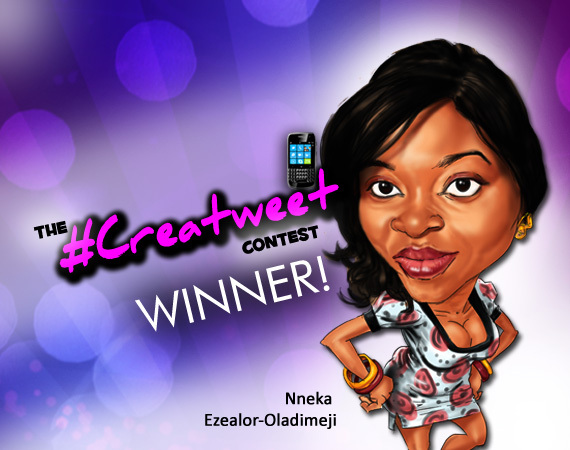 From Monday, we’ve been bringing you the winners of the Creatweet Contest. Now today, the last man (by no means least) standing, Justin Irabor! We like to call him WunderKid! Real Name(s): Irabor Justin Ikhide. What did you feel when you actually got the airtime you were promised? The first thing I thought was: whoop-whoop! Free modem subscription! Second was: damn, Seun Odukoya actually came through. ‘Twas a glorious moment, is what I’m trying to say. I’d like you to share the most dry joke you’ve ever heard. “In the Yoruba Language, there are two types of Chris’es depending on their relative distance from you: the Christopher and the Christonear.” What’s even sad is that I wrote the joke myself. What do you think of video games? I think they’re awesome! If I didn’t have to do totally irrelevant and annoying stuff like going to school or getting a job, video-gaming would have become a full-time obsesssion by now. And you know that crap about action games being thet bedrock of violence crimes in the society? That’s just what it is: crap. Humanity has never needed a model to teach them violence. As evidence of my claim, I ask you to produce the person who tutored Cain on killing Abel. If you could be God for a day – what would you do? Um. Tough one. I guess I’ll just get with the program. Vaporize Satan, start the eternal life already and return to bed. I assume I’d have been sleeping before the responsibility was given me. Your phone. Your laptop. A pen & a pad. Choose one. My phone. Heck, it’s an ancient-of-days BlackBerry Tour, but it has the ability to do everything I could possibly want to do on my laptop or on a pad (no offence, lappy and pad). Take for an example: I’m answering this on my BB. Bazinga. Obviously, you love books and novels. What do you HATE about them? Whew. I never thought I’ll have to state what I hated about books. When I get right down to it, I guess I hate the fact that books are esoteric. Yes, that’s the word. Book-reading is a latent cult, my friend. You have to “accept” the book to “understand” it, and therefore become “indoctrinated” by it. So if you find the tales of the Shroud of Turin irrelevant and unworthy of your intellectual prowess, you’ll never understand the Shroud of Turin. This makes a book an exclusive club. It’s like the books “select” people beforehand who will gain anything from them. Lovers of Stephen King, for example, are pro-Stephen King even before reading any of his books. Don’t shoot me: it’s just me theoretizing here. In a nutshell: Books have to be understood before they are understood. That’s what I hate about ’em. I hope I even make sense. We thank all the amazing men and women who took part in this contest. Thank you for believing. 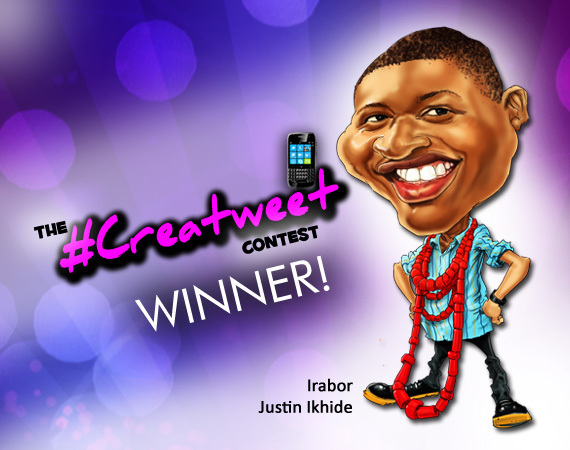 Thank you so much for staying with us – prepare for the next, bigger and better installment of the Creatweet Contest! 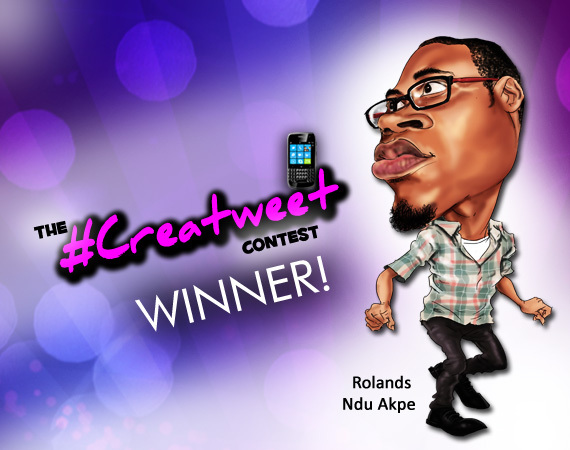 Yesterday we brought you the guy who came first in the Creatweet Contest; Roland Ndu Akpe – you can catch his interview here. ï‚· What movie character best describes you? ï‚· In 140 characters, describe your first crush. Oh! Those lips! Always halfway into a smile. Dark, wavy hair. Hint of a mustache. Perfect height. Medium build. Hands that got you dreaming. ï‚· How many tweets do you have at the moment – and how many times do you tweet on an average day? 2420 tweets. The number of tweets depend on my mood, but I’d say about 10.
ï‚· What will a best seller you wrote most likely be about? It would be a romantic comedy. ï‚· In 140 characters, describe your last kiss. Stopping me mid-sentence, his tongue & lips joined forces to douse the flames of passion his hands had ignited. The flames had melted me. ï‚· What is the greatest lie you’ve ever told? (Laughs) That would have to be when I lied to a corps member who was teaching at my secondary school. I looked a bit older than my age back then. He liked me and kept sending me love letters and snacks. So when he started badgering me to “reciprocate his love in kind”, I lied to him that I wasn’t “normal”, that I wasn’t really human but some spirit. The look on his face was priceless! He never spoke to me again till he left the school and he always avoided eye contact with me. He was afraid of falling under my “spell”. And I, I was glad to have him off my back. If you could sit her down and have a one-on-one interview session with her, what would YOU ask? Join us tomorrow for the third winner! But we deal with things differently, don’t we? Cereal Killer II: Who Knows? Someone said armed robbers should take on the wealthy. I beg to differ. Predators prey on the weak. In other words, the weak are food for the strong. 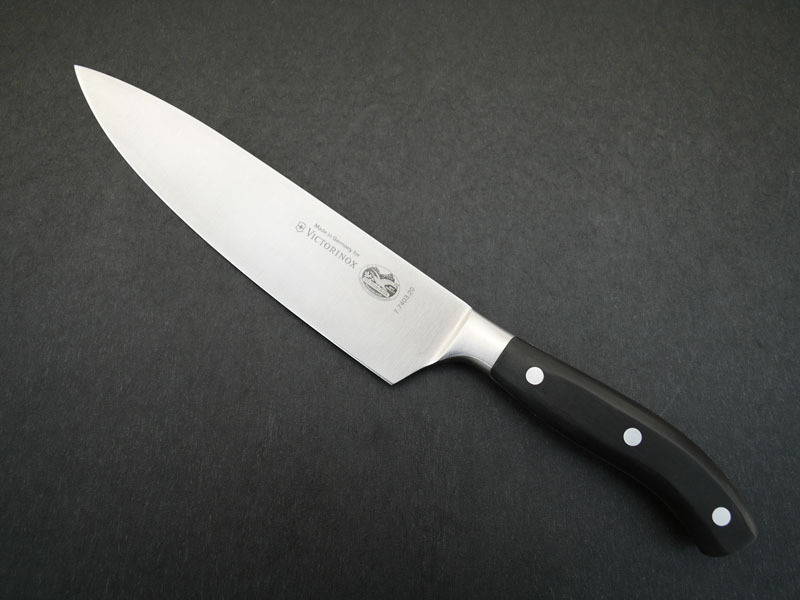 Why should an armed robber prey on a thief like him – when there are thousands of other people who would give him about the same thing with less stress? Why should I bother myself with Abgani or Genevieve – when there’s a girl right next door who’s hotter than both of them put together? I’m at the office and I’m bored. They’re arguing as usual – arguing about something the president did or didn’t do. As though if they were there they would do any better. I’m sitting there with an amused smile on my face – but I’m as far away from the office as salvation is from me. My mind scurries around like a rat in a maze – catching thought after thought and discarding it as fast as a child playing with hot coals. I’m bored. The door opens and closes as I try to listen to the fools arguing. Their arguments are so irrational and disjoint – and then someone asks me what I think? I look up – or maybe I wake up, and there they are looking at me with expectation. A hot mouth breathes into my left ear. It actually tickles an annoying bit. I turn and look up, and it’s her; the small-boobed-tiny-waisted-bubble-butted-bow-legged dream that is the new secretary. She smells like a freshly-opened pack of Golden Morn would smell, as she bends over and I almost have my nose in her perfectly-created cleavage. She wants to play – but prudence calms my overeager senses. It would be awkward if she suddenly disappears. I clear my throat loudly and she adjusts herself. “What is it you want?” I ask her coldly. She stumbles towards her cubicle in a hurry, almost breaking off one of the heels of the quite-high stilettos she was wearing. Behind me, I hear smothered laughter and turn towards the source of the sound. I hope to quell it with a cold look, but someone else starts laughing…and then the whole office erupts in laughter. “But ol boi, you harsh die I swear! Abi you be gay ni?” That was Ife, the office jester. “Maybe,” I answer, looking at him speculatively.